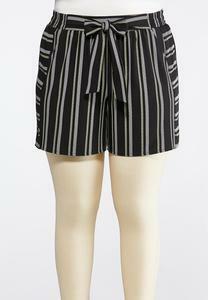 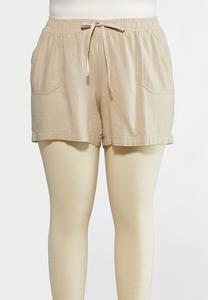 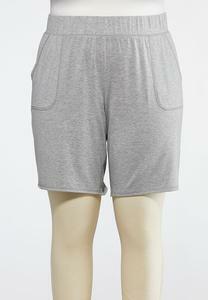 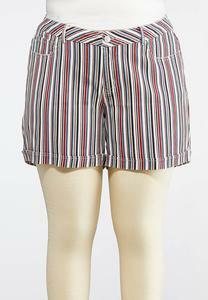 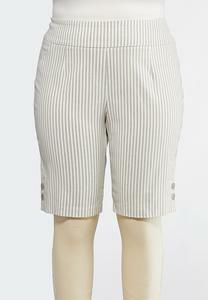 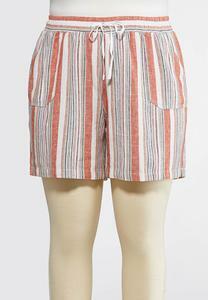 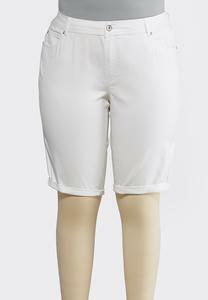 You've come to the right place for fashionable shorts! 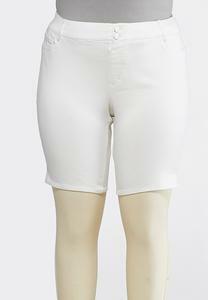 Cato Fashions offers trendy styles that flatter your curves, making you feel confident and beautiful with every step. 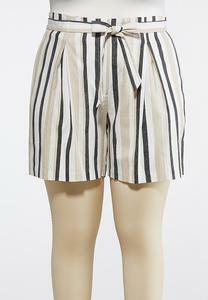 For those warmer months ahead, browse our collection of shorts in versatile silhouettes perfect for every woman’s wardrobe. 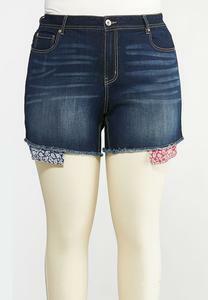 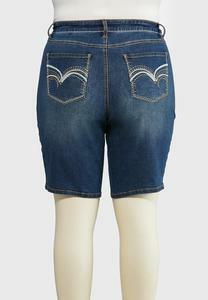 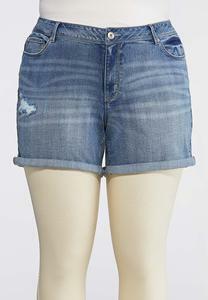 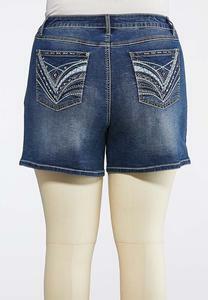 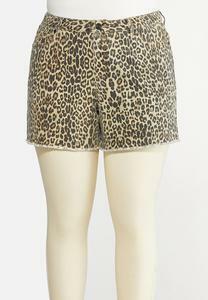 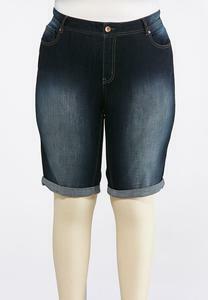 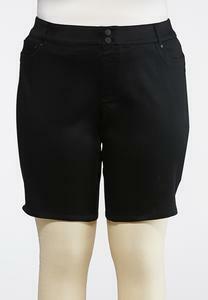 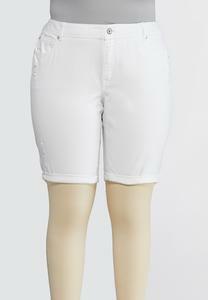 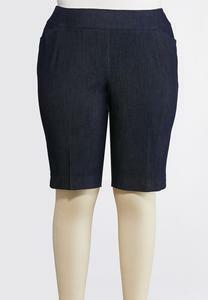 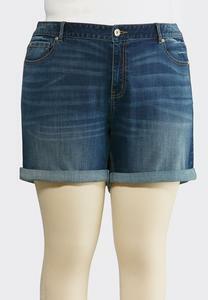 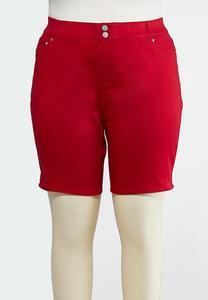 Choose from classic clean denim shorts, distressed and embellished shorts, to tailored shorts. 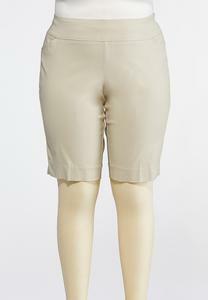 We carry the fabrics and styles that provide comfort and style to fit a woman’s curves.